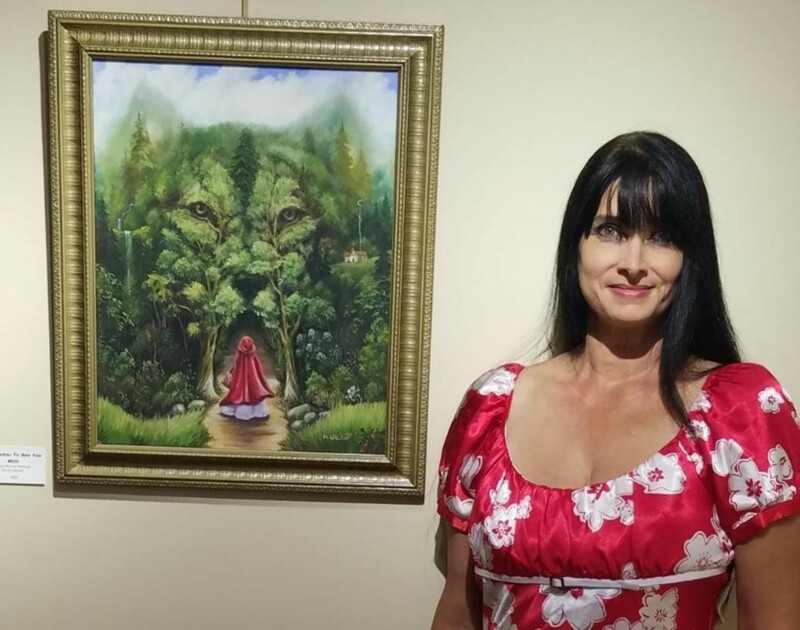 Misty Murray Walkup is an award winning artist whose paintings are displayed in private and public art collections around the world. She has illustrated many books and magazines, and specializes in animal artwork. For more information, please email her at the link below.